A well-known, never out of fashion and highly impact vulnerability is the Path Traversal. This technique is also known as dot-dot-slash attack (../) or as a directory traversal, and it consists in exploiting an insufficient security validation/sanitization of user input, which is used by the application to build pathnames to retrieve files or directories from the file system, by manipulating the values through special characters that allow access to parent files. In Open Web Application Security Project (OWASP) terms, a path traversal attack falls under the category A5 of the top 10 (2017): Broken Access Control, so as one of top 10 issues of 2017 we should give it a special attention. Most basic Path Traversal attacks can be made through the use of "../" characters sequence to alter the resource location requested from a URL. Although many web servers protect applications against escaping from the web root, different encodings of "../" sequence can be successfully used to bypass these security filters and to exploit through flawed canonicalization operations and normalization process. Shall we see two attacks example, the first one exploits through an incorrect validation and sanitization of input data which are modified to access not expected resources; the second one exploits through a well-known vulnerability of some unzip libraries which doesn't use secure by default logic, allowing (via symlink) to unzip files in parent directory. 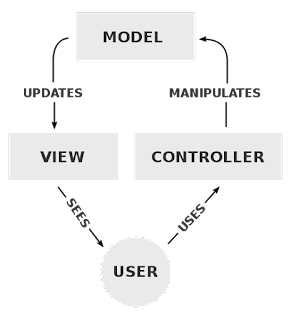 As we saw in a previous post From Path Traversal to Source Code in Asp.NET MVC Applications, a Path Traversal can lead to catastrophic consequences and that is why we consider this vulnerability as a Medium/High impact. Can be tampered and exploited using ../ path sequence, and get access to configuration file. Another exploit through URI normalization abuse is the unzip directory traversal, which can be exploited using a symlink to extract file to parent directories. There are several tools to create malicious zip files, for example Evilarc. Many common zip programs (Winzip, etc) will prevent extraction of zip files whose embedded files contain paths with directory traversal characters. However, many software development libraries do not include same protection mechanisms. This year a good list of impacted libraries has been made with Zip Split Disclosuring Project, which collects all projects has been involved in this security leakage. Here we will see some vulnerable code example, which use different approach in order to attempt to fix path traversal, but without succeeding. When we talk about validation we refer to the verification of data being submitted, to be sure that conforms to a rule or set of rules. These could be a simple not-empty check, a complex regular expression, even a whitelist or blacklist checks. Talking about paths, whitelist and blacklist checks aren't always possible because sometimes the expected items aren't decided before runtime execution, so it may be a good idea using a regular expression, but this must be done carefully, because defining suitable regular expressions may be practically difficult, so this may bring to security leakage. Server validation : ../web.config -> Fail match regexp! Server validation : fake.dat/../../web.config -> Success match regexp! 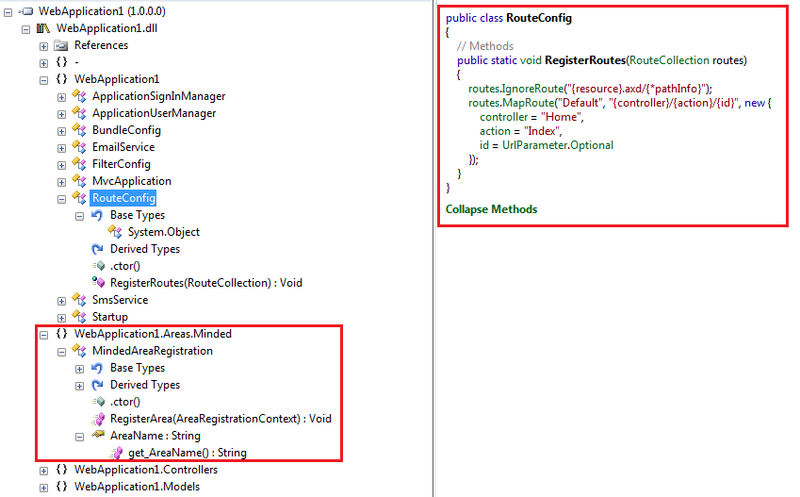 When server will access the resource, the path will be :\web.config. When we talk about sanitization we refer to the manipulation of user input before it begins used in application business logic, so removing, escaping, replacing, parts of user input in order to avoid a wrong application behavior. Talking about path, a good example of weak sanitization can be the removing of "../" characters sequence. While first nested "..\" is begin removed, the second one it's ignored and bring to Path Traversal. 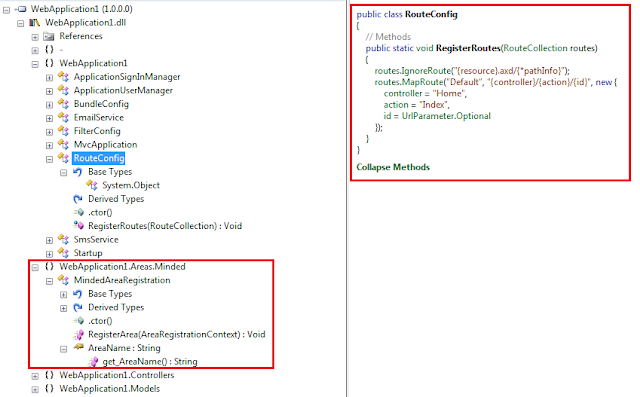 When the server accesses the resource, the normalized path will be \web.config. When using a unzip library, you need to be careful because there may be security lackage caused by a vulnerable code, this can be a known or unknown problem in the library. // This may exceed windows length restrictions. // Combine will throw a PathTooLongException in that case. As can be seen, the basepath is simply concatenated with name of file from compressed archive, the ability to use upper-directory charaters sequence in name of file compressed is available from zip specific, but since not all developers knows, this usually lead to path traversal issues, thats why security by default should be used in library methods, disallowing traversal path unzipping by default. The absolute path check means that we are going to verify from the root, if the file we are about to access is what we were expecting. In other words we segregate resources through path canonicalization, so making it absolute before using it in the application business logic. The canonicalization is a process of lossless reduction of user input to its equivalent simplest known form. 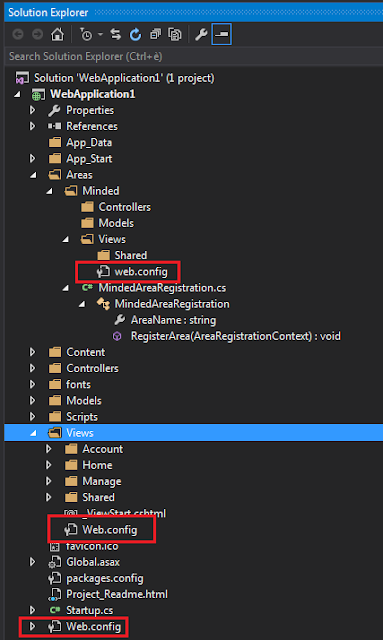 In C# there is a method called "System.IO.Path.GetFullPath" which gives the canonicalized path, and we just check if starts with an authorized location. Before use an unzip library must be sure if has been found vulnerable to unzip directory traversal, for example checking on Zip Split Disclosuring Project, on CVE database, or testing it as we have shown. Shall we try to do summary between approaches. So since Security is not a static situation, nor a destination to be reached, but rather a continuous process approaching the fix to a path traversal only with a single method can be simplistic and often not resolutive. So absolutely the best way is to use a security-oriented mentality that involves different layers of the development process (you can check out how much this orientation is in your company with the new Minded Security Software Security 5D framework), but speaking from a technical point of view, validation, sanitization and canonicalization are 3 methods that should be complementarily used to minimize security risks. This is the second part of our Pentesting IoT devices guide. In the previous post it was provided an overview on firmware static analysis showing how it can help to find many security issues. In this article it will be discussed the so called dynamic approach for device pentesting. It will be described how it is possible, thanks to firmware emulation, to improve pentesters' skills and test devices without physically have them. The dynamic test of a device, from a security perspective, includes different activities and for each of them there is a specific testing methodology. For example, after a preliminary recon phase against a device, it is possible to face different services like a web server, an FTP service and even an unknown open port related to a customized communication protocol. In this case it is important to split test scenarios and apply a different methodology for each class of services. A great approach could be to test the web interface looking for the typical web vulnerabilities, then focusing on the FTP service and, in the end, studying the customized protocol by sniffing the device traffic or by fuzzing it. The OWASP IoT attack surface areas provides a useful checklist that helps pentesters in focusing and prioritizing their analysis. Since it is not possible to describe all the dynamic analysis that a tester could perform against a device, this article focuses the attention on showing an effective way to emulate an IoT device. The possibility to emulate a device starting from its firmware allows researchers to perform any kind of dynamic tests against it without having the physical device and without worrying about a possible brick. Actually, this kind of analysis are very effective in consultancy activities because sometimes it is necessary to work under particular circumstances, for example, when it is not allowed to test the real device because it's a production device or it is impossible to get the physical device because it is installed in an unreachable place but, in any case, a device firmware copy and a suitable emulator are provided. The main limitation of this technique is that not all devices firmwares and architectures can be easily emulated. 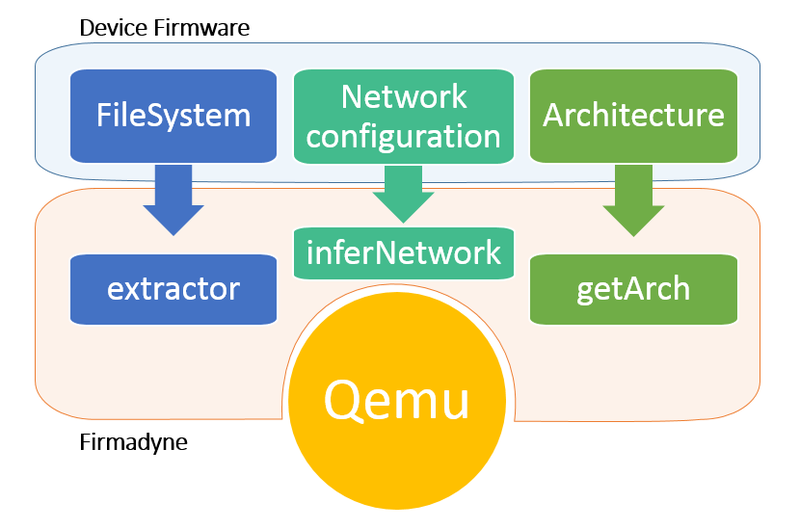 Firmadyne is a tool which allows you to emulate, thanks to QEMU, a Linux-based firmware and perform basic dynamic analysis against it. The aim of this software is to provide an automated way of testing a large number of firmwares with some test cases like nmap service discovery, snmpwalk or metasploit. Below a step-by-step usage example of Firmadyne with the NetGear WN604 Router Firmware as test case is shown. The first step consists in the firmware extraction that Firmadyne accomplishes with the extractor.py script. This operation creates a zipped version of the firmware filesystem inside the images folder. >>>> Found Linux filesystem in /tmp/tmpWfQ7yl/_rootfs.squashfs.extracted/squashfs-root! The second step is identifying the device architecture and store the result into the database (note that the number 20 is the image ID given by Firmadyne to this firmware). The third step is loading the content of the filesystem into the database and then create a QEMU disk image with the makeImage.sh script. Once the image is ready it is time to infer firmware network configuration. qemu-system-mips: -net nic,vlan=0: 'vlan' is deprecated. Please use 'netdev' instead. Note: if infernetwork.sh cannot identify any interfaces for the aforementioned firmware, it may be necessary to fix Firmadyne script as described by this issue. In the end it is possible to launch the firmware emulation with the run.sh script. As can be seen from the nmap output and from the following picture, all the device services are available over the network at IP address 192.168.0.100 and they can be analyzed by using the scripts included in Firmadyne analysis folder. Device web interface is listening on port 80. Being a pentester who wants to manually conduct his own dynamic analysis and without being interested in the "statistic" capabilities of Firmadyne, it would be useful to employ this tool only to extract and emulate a device firmware. Considering this approach, it was created a simple but effective script called firmadyne-launcher to easily automate the emulation of a firmware. After having installed and configured Firmadyne, it is possible to clone firmadyne-launcher repository on your local machine and move firmadyne_laucher.sh inside Firmadyne application folder. Now, providing a firmware file as argument, the script can be started. To prove that it is possible to dynamically test an emulated device like a physical one, some interesting web vulnerabilities could be hunted. Below it is given an example about the findings of a new reflected XSS inside the web interface of the Dlink 850L router. The vulnerable firmware can be found here. Router login page, the default password is empty. Execution of the arbitrary JS code inside the victim's browser. The details of this vulnerability, addressed as CVE-2018-17779, are actually redacted to allow Dlink to patch any vulnerable firmwares. It is suggested to download the aforementioned D-Link firmware and try to find out many other vulnerabilities. Another great exercise is to manually extract the device filesystem (following the first part of this guide) and localize any dynamic analysis findings (like the xss-vulnerable web page) inside the source code and then find a solution to fix them. In this article it was shown how it is possible to emulate a firmware device and what are its main advantages and limitations. Thanks to this technique, a new vulnerability inside Dlink DIR-850L web interface was found, even without having the physical device. This post closes our IoT pentesting serie, where both static and dynamic approach in firmwares security review have been discussed. It is important to underline that IoT manufacturers have to consider the security of their products as a top priority and researchers should have the possibility to freely test devices to find out new vulnerabilities and responsibly disclose them.